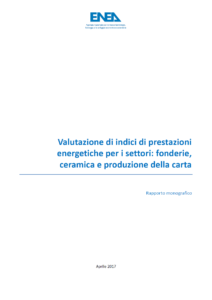 It is a document prepared by the technical unit for energy efficiency of AENEAS with the aim to synthesize a framework of energy performance in the areas of foundries, producing ceramics coatings and paper production. 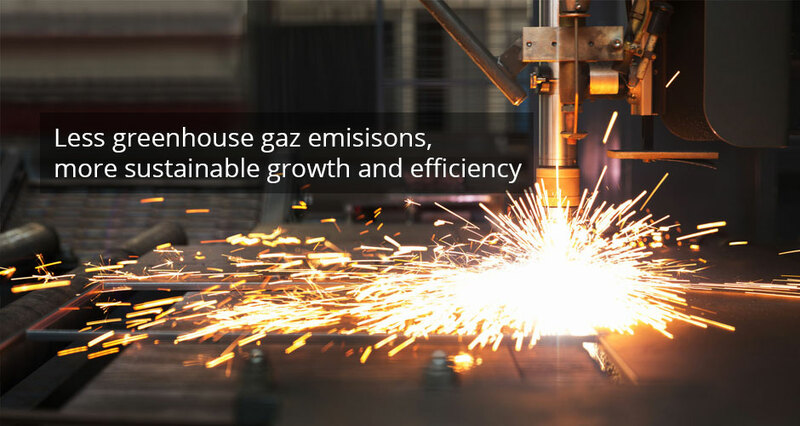 The analysis is based on the results of energy audits received following the obligations imposed on it by Decree 102/2014. 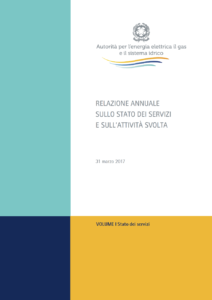 The review provides a detailed analysis of energy markets internationally and Italian, as of 2016. 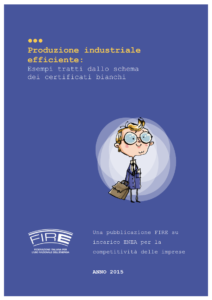 In this analysis, carried out by FIRE in association with ENEA, presenting the most energy efficiency solutions that can replicate in industrial context emerged from PPPM (project proposals and measurement program) proposals under the incentive mechanism of white certificates during the period 2005-2013 and approved by Aeneas. 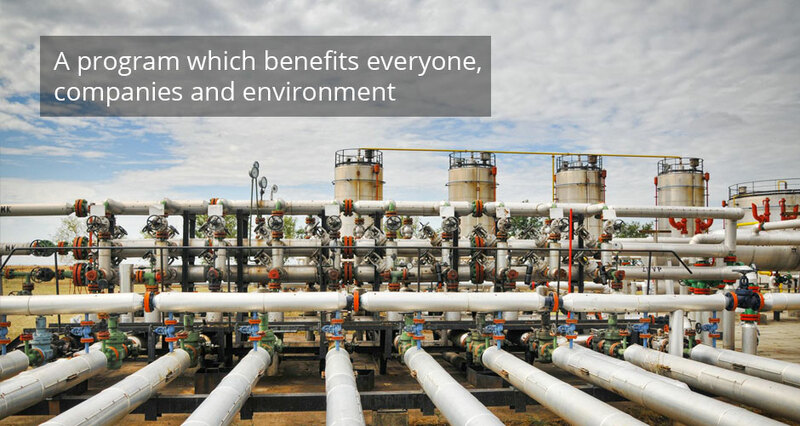 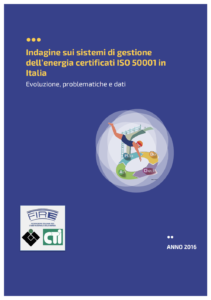 The document provides a study of FIRE, CEI and CTI concerning present state, problems and the evolution of energy management systems under the ISO 50001.